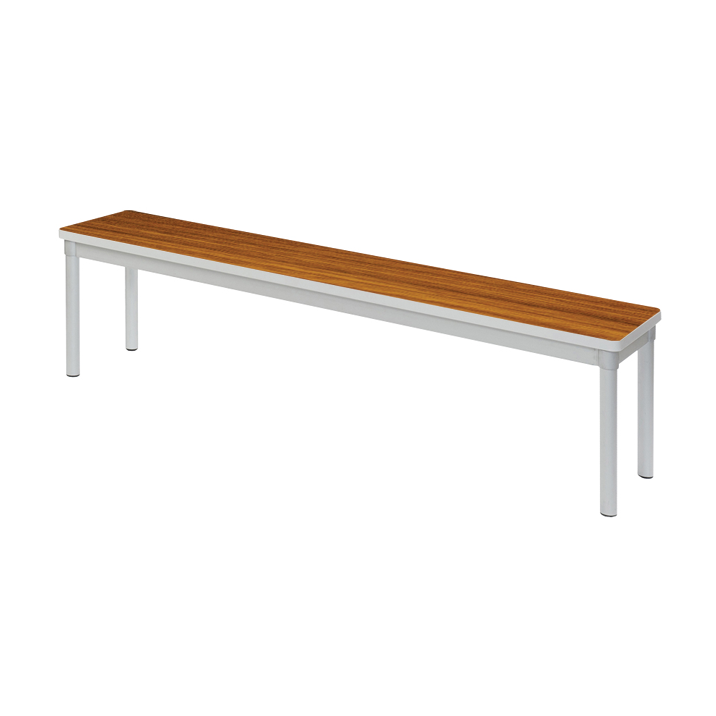 Gopak Enviro Benches are the eco-friendly furniture solution, perfect for a wide range of settings including indoor and outdoor dining areas, school assembly rooms and changing rooms. The economical shape and mould of our enviro benches means they can be stacked face to face to save room, as well as setup and stored away with ease thanks to a revolutionary lightweight aluminium frame made of 100% recyclable materials. This stylish and contemporary selection fits into many settings, and is designed to match our range of indoor and outdoor enviro tables. Many people choose our enviro range for its versatility, weather resistant wood-substitute, and lightweight composition. 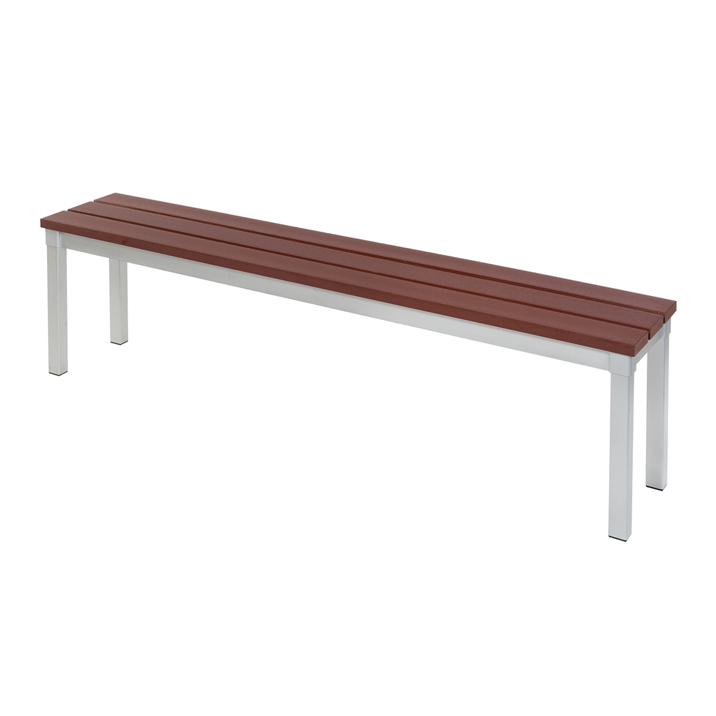 Contact us to find out more about our range of enviro benches. We also offer free UK delivery across all our products.